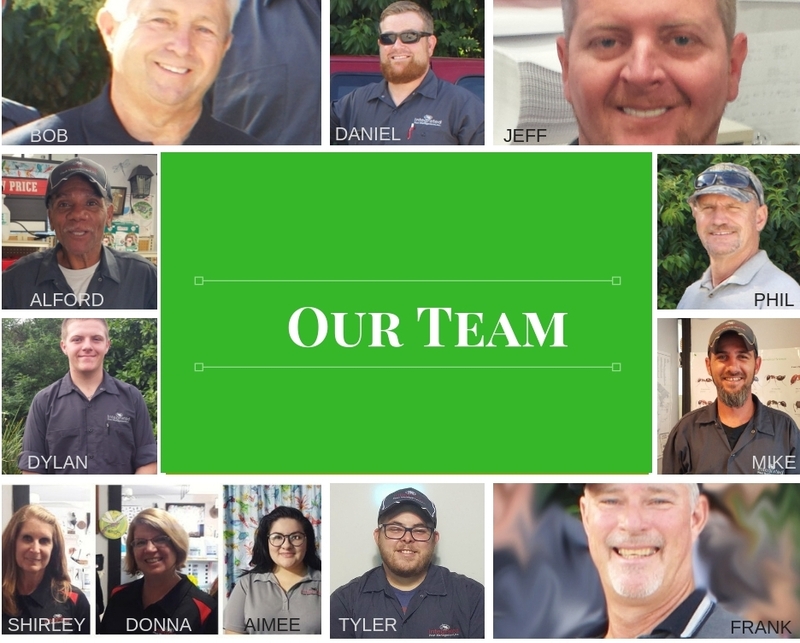 If you are looking for local pest control services for Sugar Land, TX, then you have come to the right place. Integrated Pest Management, Inc. offers a comprehensive program of preventative pest control through our four-step General Pest Control Service. This service produces the best results when performed on a regular, quarterly basis. Contracts are not required for our residential customers. Visit our Residential Services page for full details. 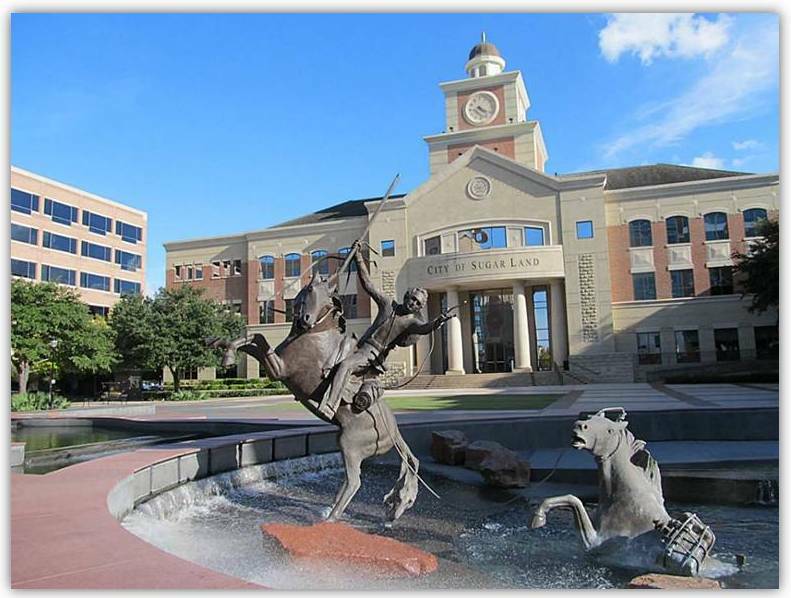 In addition to our General Pest Control Service we specialize in a wide variety of other pest control solutions for your Sugar Land home. Other treatments include: German roaches , rodent control, animal trapping, wasp control, bat removal, and much more. Visit Our Services page for more details. 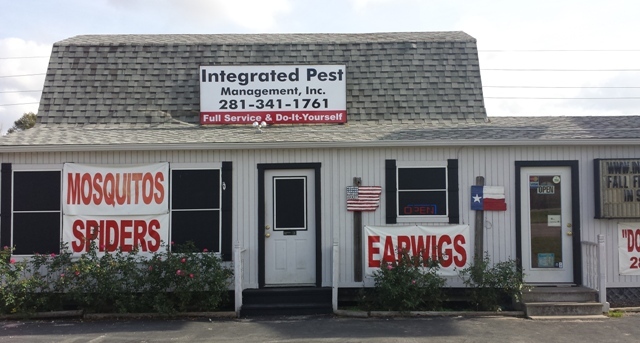 Call Integrated Pest Management, Inc. at 281-341-1761 for all your pest control needs in Sugar Land, TX.